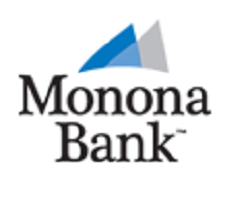 Monona Bank is offering residents in Wisconsin a chance to earn a $300 checking bonus when opening a new checking account and completing certain requirements. Below is all the information and details you need to earn your Monona Bank $300 Checking Bonus! In addition to the current promotion from Monona, you can also take advantage of a range of great promotions from banks such as HSBC Bank, Chase Bank, Huntington Bank, Discover Bank, TD Bank, BBVA Compass Bank or CIT Bank. To earn your Monona Bank $300 Checking Bonus, simply open a new checking account and meet the specified requirements. Credit Inquiry: Soft Pull or Hard Pull? Let us know! Monona Bank $300 Checking Bonus: There is not a direct application link for this promotion but check out the PDF attached for more information. If you are eligible for this bonus offer, apply at your local branch today! 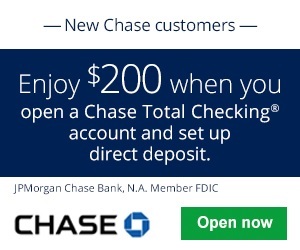 OPEN a True Choices Checking account with at least $100 by 04/30/2019. 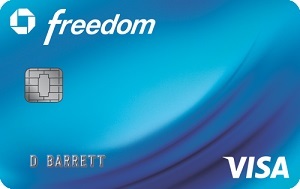 Start using at least two other qualified accounts and services which may include: online and mobile banking, debit and credit cards, Bill Pay and other options. Set Up regular direct deposits from your employer or Social Security. This Monona Bank $300 Checking Bonus is pretty sweet to earn! If you happen to know any info regarding credit inquiry, credit card funding, opening deposits, or the early termination fees, please let us know!